Because James Patterson, Aaron Sorkin and Shonda Rhimes apparently weren't enough, MasterClass has just beefed up their roster with the addition of Pulitzer-winning and Oscar-nominated playwright/screenwriter/director David Mamet to teach dramatic writing. putting it on in front of people and getting humiliated." Do watch the entire clip. The whole thing is incredibly quotable. Spoiler alert: Mamet isn't a fan of French films. You know the drill by now. Ninety bucks, and David Mamet is your writing instructor. I'm juggling the Patterson class with having just started the Shonda class and that's in addition to the UCLA program. 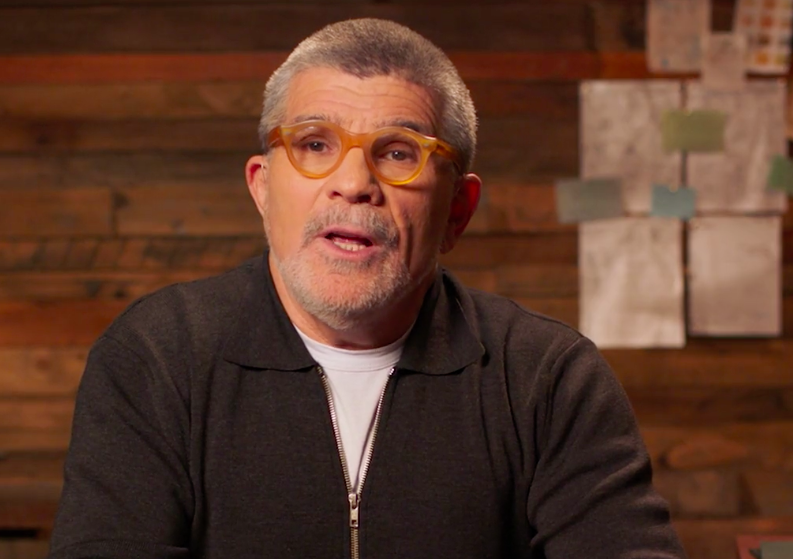 But Mamet's class is definitely on my to-do list, especially after listening to that trailer.